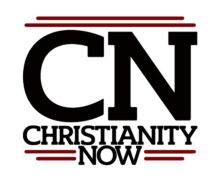 An online monthly publication devoted to clarifying the Christian message, showing its continued relevance in a postmodern, secular world. Note: The articles below are written by various authors. As witnesses of the resurrection, as those who have heard about it from its original participants, we are compelled to make a decision. On how science and religion are separate enterprises.